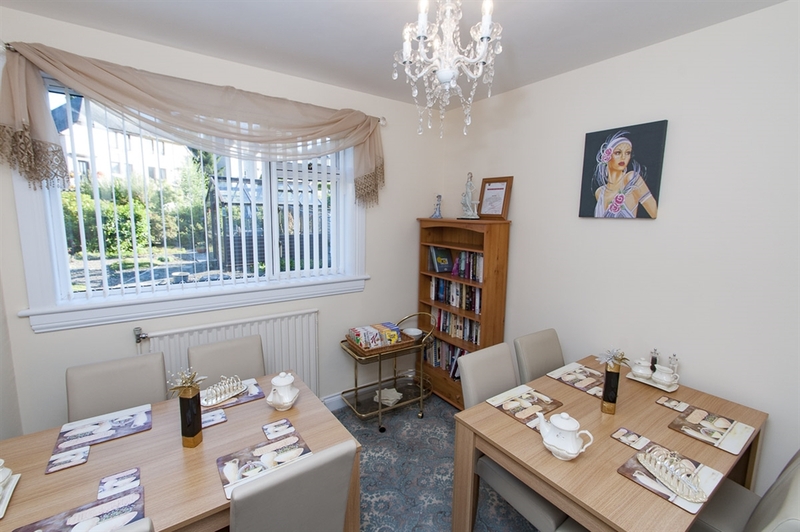 Pemberley is situated in a quiet cul-de-sac and enjoys glimpses of Floors Castle estate and is run by Janet, who previously ran Tara Bed & Breakfast. 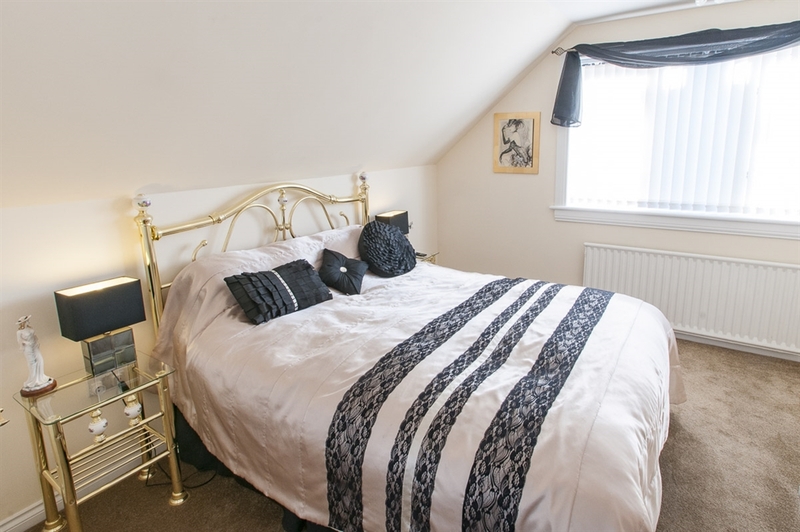 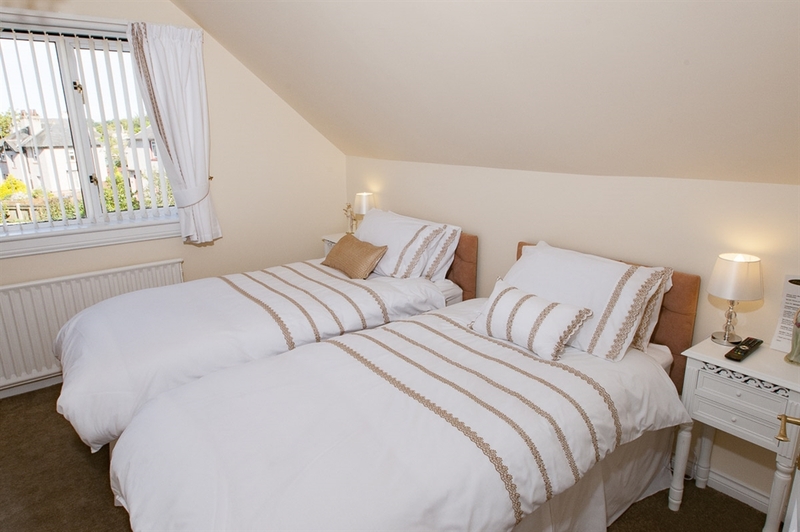 Pemberley Bed and Breakfast is here to offer you a memorable and relaxing stay in the rural Scottish borders town of Kelso. 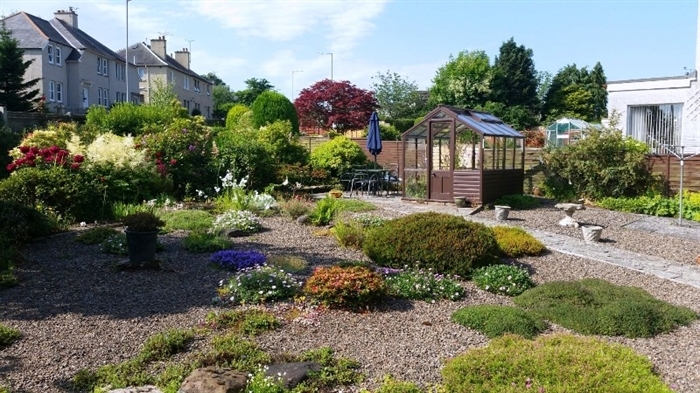 Pemberley is situated in a quiet cul-de-sac and enjoys glimpses of Floors Castle estate and is run by Janet, who previously ran Tara Bed & Breakfast.